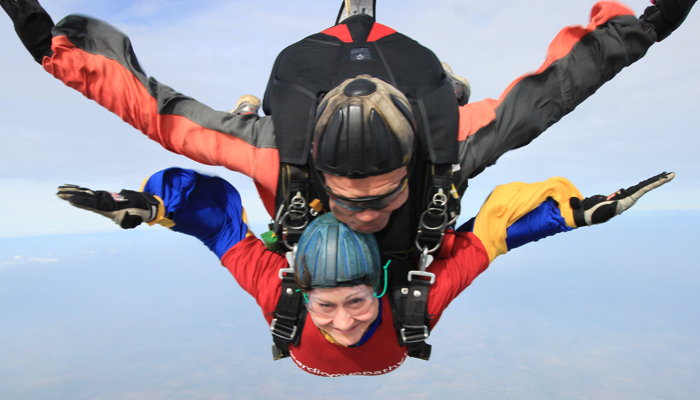 One of our Directors, Natalie is completing a skydive on the 12th March 2016 in aid of Cardiomyopathy UK. We are very proud of her and #teamcardio (but also think she is a little bit mad as well!). T. & J. 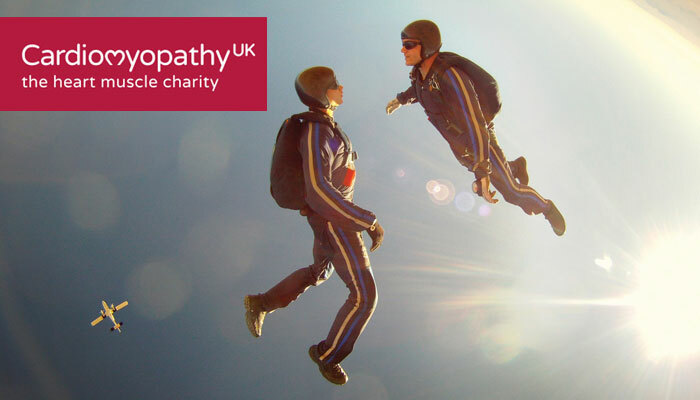 Fire are proud to announce that our charity for 2016 will be Cardiomyopathy UK. Cardiomyopathy is a disease of the heart muscle and is the leading medical cause of sudden death in the under 35’s.